Livingston is located in southwestern Montana along the Yellowstone River, just north of Yellowstone National Park. The city serves as the county seat of Park County. Livingston has an estimated population of 7,400. Livingston boasts stunning views and a diverse but close knit community. Caslen Living Centers – Livingston has a total of 22 efficiency units and 6 one-bedroom units spread between two buildings. Each unit is wired for cable, telephone, and has free Wi-Fi access. A large activities room and beautiful courtyard area are available for residents to use. Lorilee is a third generation Livingston resident with three boys, Mike, Colte, and Kaleb. She joined Caslen in November of 2015 after working at Frontier Assisted Living for six years as their Resident Care Coordinator. Lorilee has a degree in criminal justice but found that her love for working with seniors to be the main factor in her choice of careers. Working in recent years on several fundraisers for seniors in the Livingston area has been rewarding for Lorilee. She is also working with the Livingston community on the restoration of McNair Skate Park. When she is not working, Lorilee enjoys horseback riding, four wheeling, and just being out in the country with her family. She is a Montana history buff and loves to visit Montana’s ghost towns when she travels. Linda Roberts is a native Montanan who was raised in Great Falls where she graduated from Great Falls High. 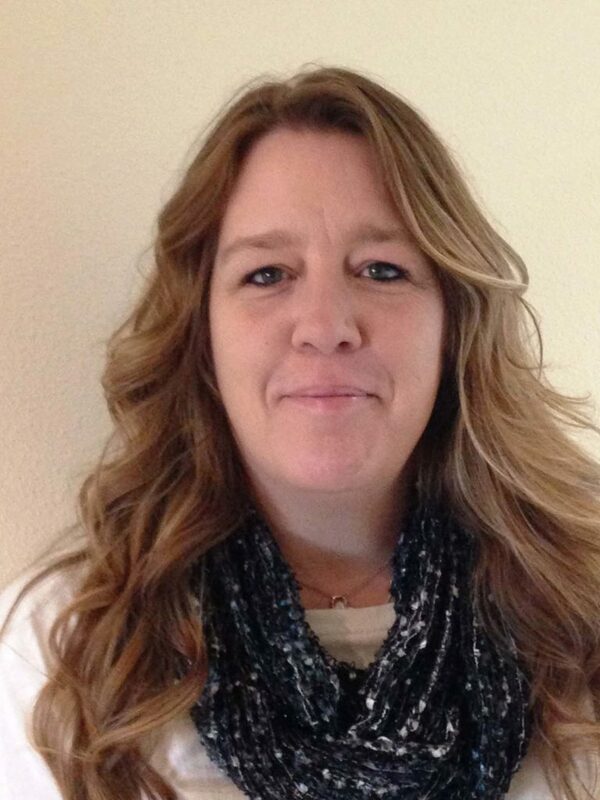 She then earned a degree from Northern Montana College’s Practical Nursing Program in Havre. After college, Linda started working at Livingston Memorial Hospital in 1980. She began as a staff nurse and later transitioned into the hospital’s Home Care/Hospice program where she passionately worked the past 27 years. In addition to her home care/hospice/nursing duties, Linda has shown a passion for caring above and beyond the call of duty. For the past 33 years, she has assisted a Certified Nurse Midwife in delivering approximately 800 babies throughout the Livingston area. 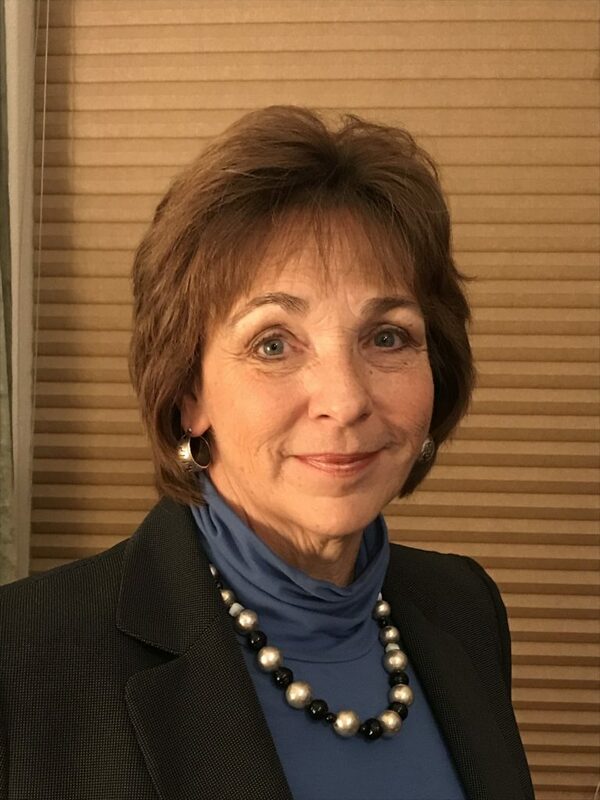 Furthermore, Linda is dedicated to honoring, advocating, and protecting the rights, safety, and independence of her patients. Her unique approach has been influenced by working with people through life’s most transitional times from birth to end-of-life situations. She also brings a desire to educate others in hopes of passing her wisdom to the next generation of caregivers. Finally, Linda feels her greatest accomplishment and joy surround her two wonderful children, Shane and Leah. They, in turn, parent five, Montana-born grandchildren who affectionately call her Granda. She loves attending all their events, and any performances at the two community theaters – The Shane Center and Blue Slipper. From I-90 East, take exit #333 and follow ramp to traffic light. Take a right on Park St and keep straight for 1.2 miles. Turn left on N 5th St, then right onto W Chinook St. Road name changes to N “C” St as it curves left, then turn right onto E Gallatin St. Follow for 0.7 miles and turn left onto N “N” St.
From I-90 West, take exit #337. Road will intersect with Highway 89, take right and follow for 2 miles. Turn right onto Old Clyde Park Rd and keep straight onto E Gallatin. Turn right on N “N” St.
Our goal is to help seniors maintain their quality of life. We respect their right to privacy, dignity, and personal choice while providing care for their changing needs.